If your group is looking for something a bit different take a look at the opportunities below. 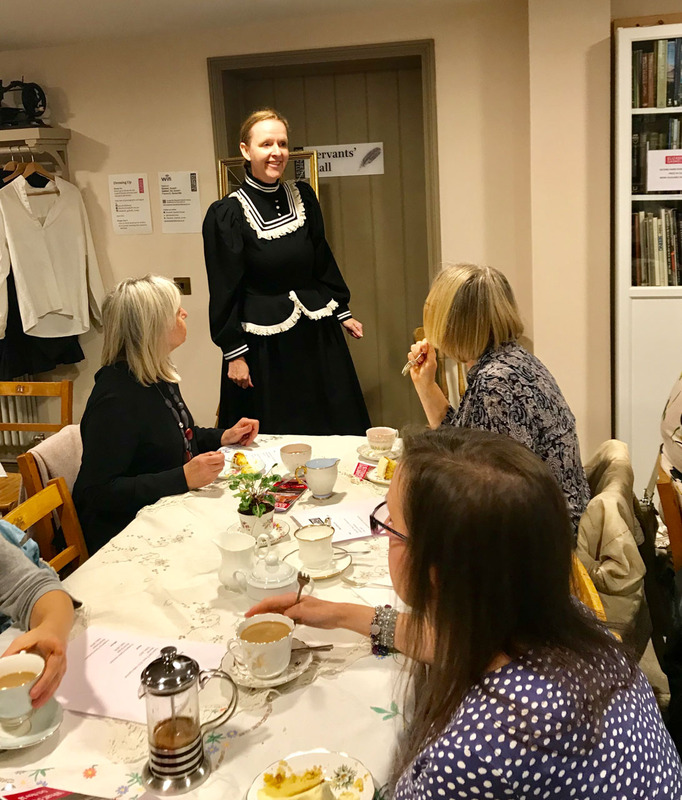 Enjoy an exclusive after hours tour of Elizabeth Gaskell’s House including a drinks reception and refreshments for just £20 per person. 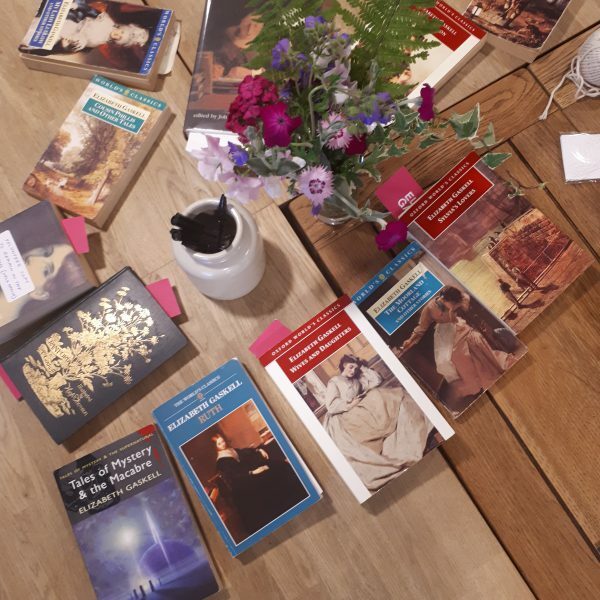 Elizabeth Gaskell’s House is delighted to welcome small groups for this unique evening experience. This special after hours tour commences with a drinks reception on arrival in the hall and Morning Room. 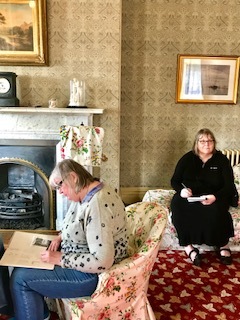 Expert guides will then take the group through the other beautifully restored period rooms covering the history of the house, Elizabeth’s literary career and the Gaskell’s family life. 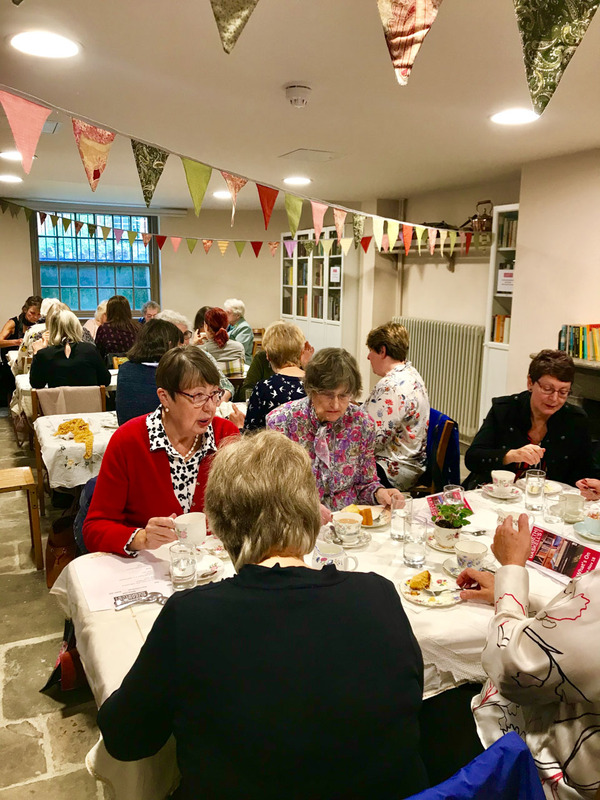 After the tour you’ll head down to the Tea Room for a glass of wine or hot drink and a slice of delicious cake served on vintage china, where you’ll have chance to ask the guide questions. Finally, you’ll have time to look around the House independently, take photos or even dress up in our Victorian clothes, hats and bonnets. Two hours between 6-9pm, Available Monday-Friday. 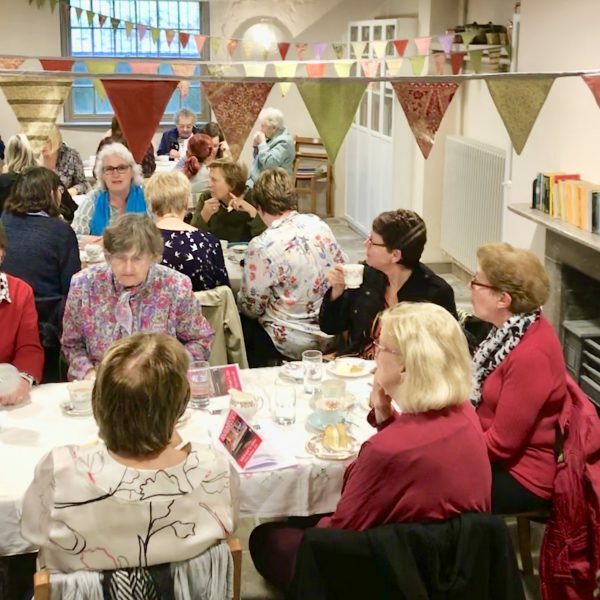 Drinks reception – Glass of Prosecco on arrival served in the entrance Hall. Time to look around independently. After hours tours without Prosecco or wine is £12 per person. 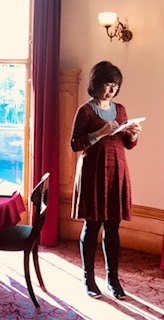 A unique writing workshop in the inspirational surroundings of the beautifully-restored former home of Victorian novelist Elizabeth Gaskell. 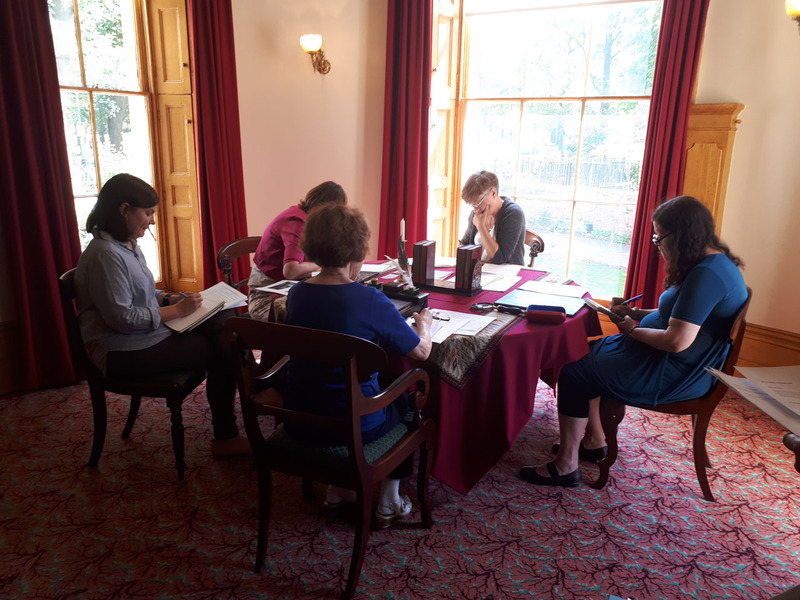 Participants will have exclusive use of the House and gardens during the morning, for contemplation and inspiration, and will enjoy a freshly-prepared lunch, before resuming writing in the afternoon. 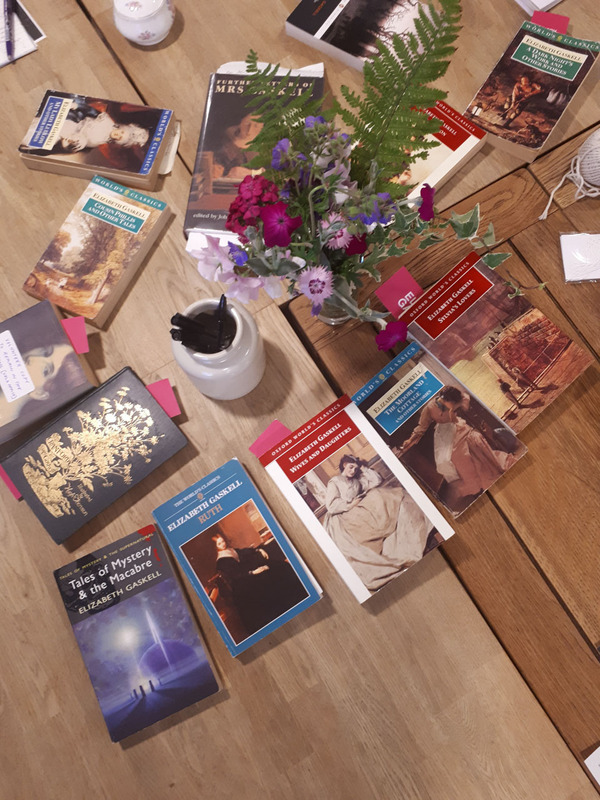 Elizabeth Gaskell (1810-65) was one of the most important and best loved Victorian writers. Her novels and letters reveal a warm-hearted woman who was a shrewd judge of character, inquisitive, witty and profoundly concerned with social justice. Besides telling a good story her novels often reflect the social and political tensions of the day. She lived at 84 Plymouth Grove in Manchester with her husband William and their daughters from 1850 until her death in 1865. 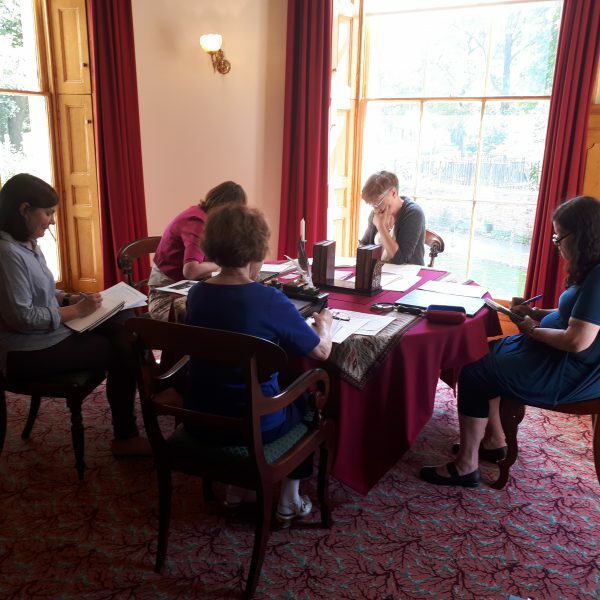 Led by an in-house creative writing teacher this exclusive workshop gives you access to the House when its closed to the public, allowing participants to draw on the inspiration of the beautifully restored Victorian rooms and garden. Includes buffet lunch and drinks throughout the day. Participants will also have access to the House throughout the day. Have you ever wanted to record your memories of a visit using your own sketches and illustrations? 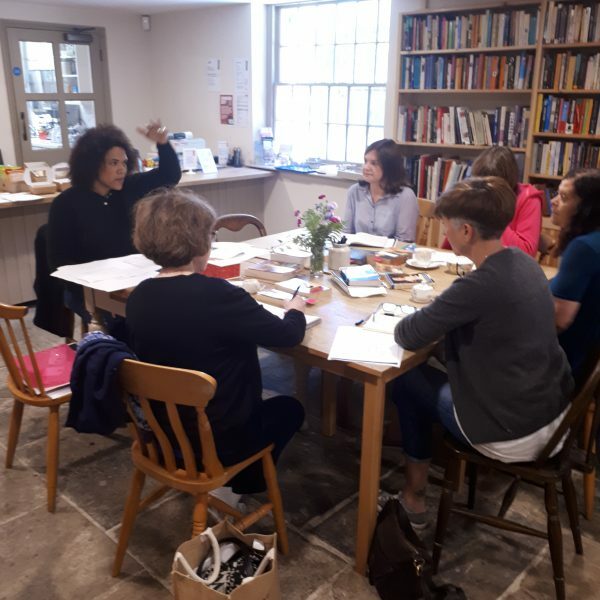 This workshop will show you a variety of ways in which you can capture special places using pen, pencil, watercolour and other simple materials in a sketchbook. 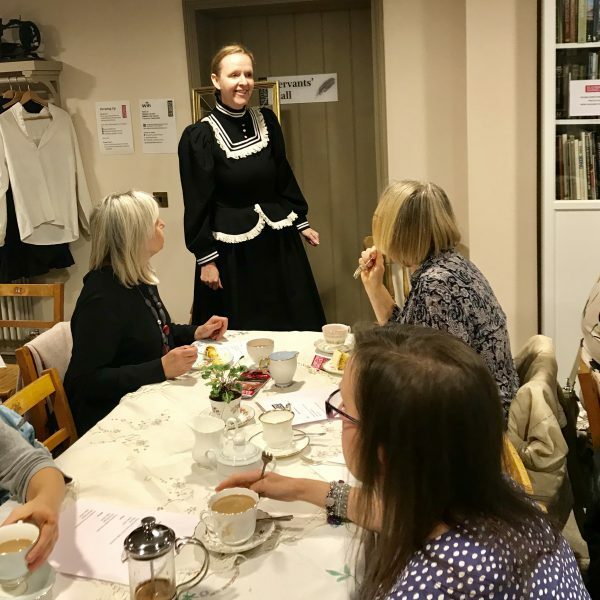 From drawing special items like lamps and furniture, to details and features as well as views, this day workshop will give you some tools to get started in the delightful historic setting of Elizabeth Gaskell’s House. 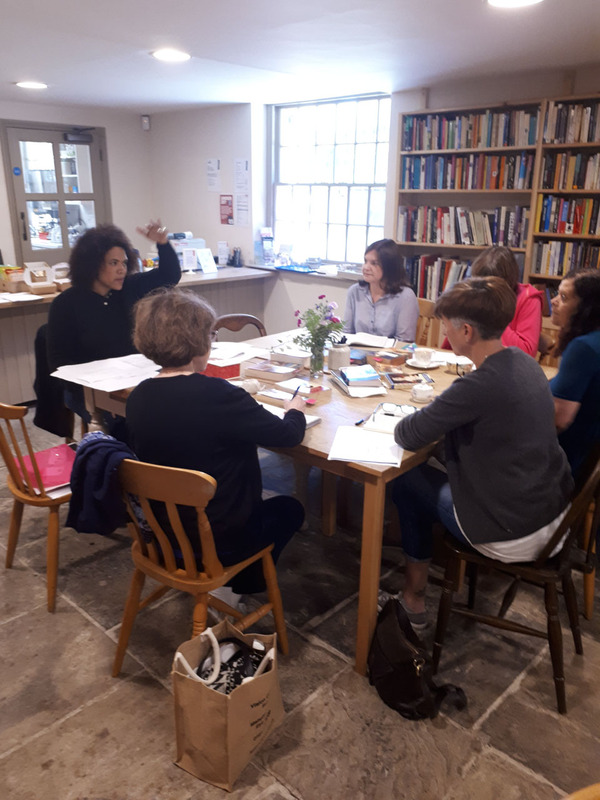 As well as creating line drawings, textures, and adding creative colour, you will also be able to have some fun recording your visit in a sketchbook, and will take away some tips and tricks for future sketching. For all of the above contact enquiries@elizabethgaskellhouse.co.uk for more information on how to book and to check availability. 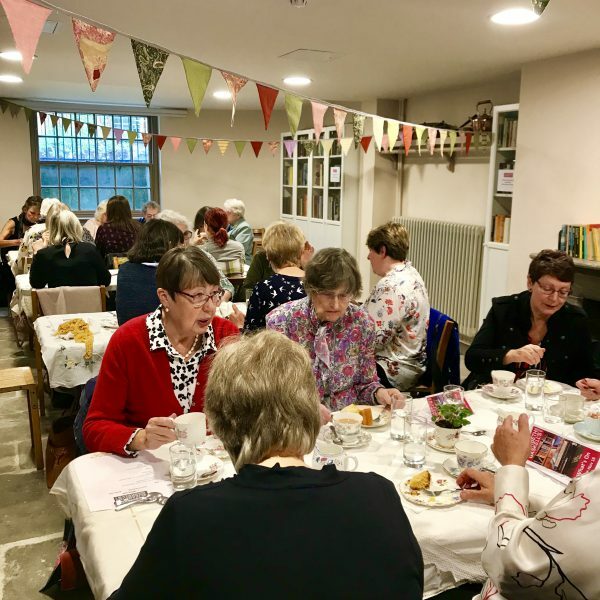 Our raucous afternoon tea experience will see you and your group entertained by stories of regional writers, poets and characters we love and loath. Gossip, guffaws and goodies guaranteed! 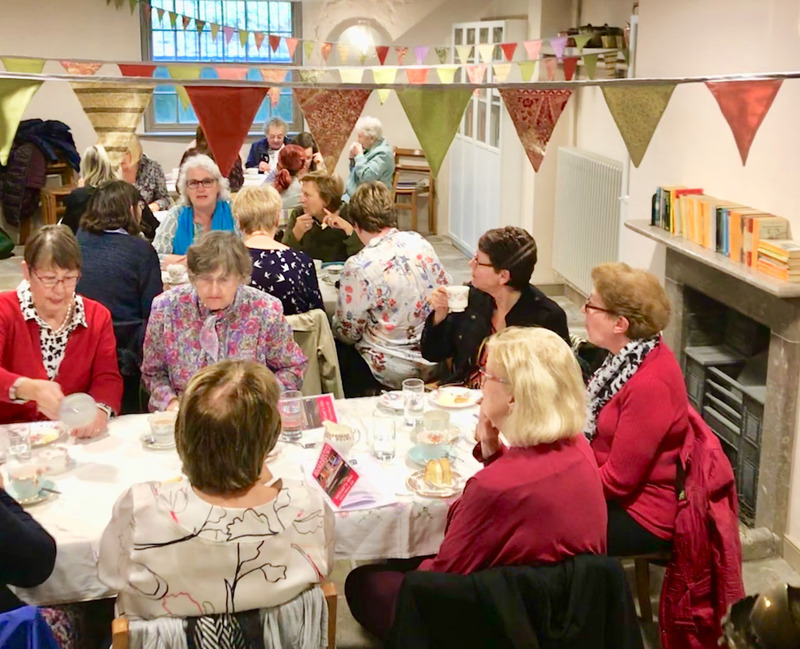 Includes a hot drink and slice of cake per person (wine and beer available to purchase separately) – and entertaining talk from from Suzanne Hindle. 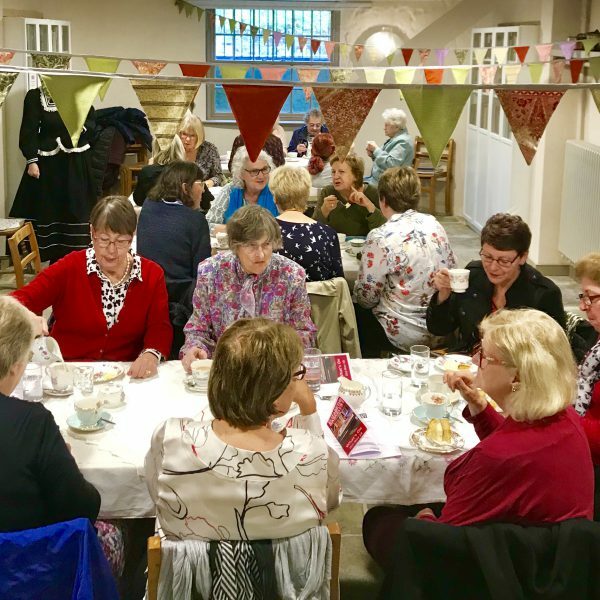 All groups who book a private tour during November and December can enhance their visit with a talk from one of the expert House tour guides about how Elizabeth Gaskell and her family celebrated Christmas. 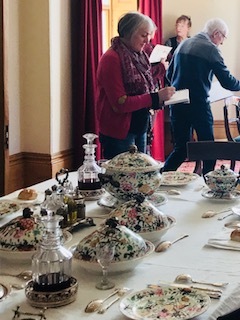 Groups will find out which Victorian customs the family took part in and which, as Unitarians, they refrained from; how Elizabeth Gaskell decorated her home and her Christmas tree; and about Elizabeth’s collaboration with Charles Dickens in writing Christmas tales. 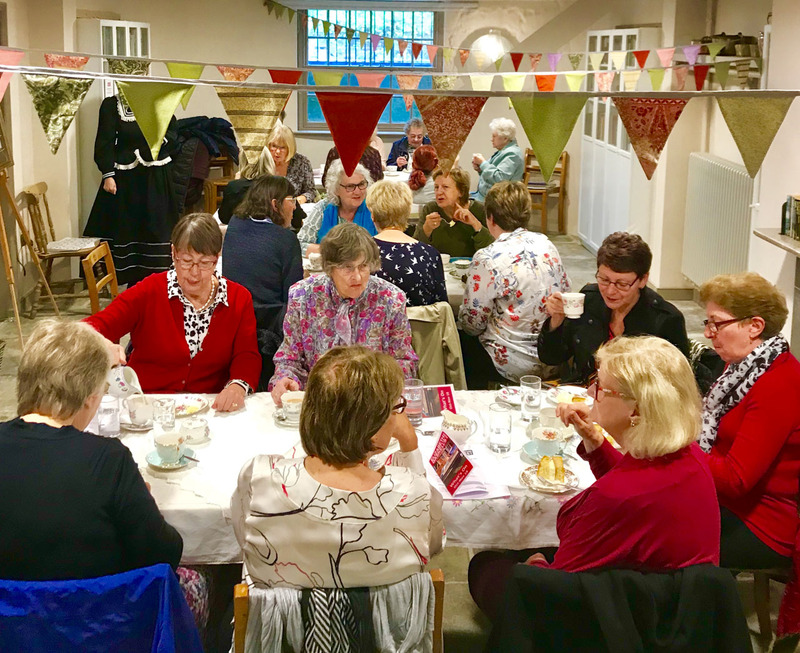 Groups will also be offered the opportunity to enjoy a glass of mulled wine and a mince pie as part of their visit to the House. 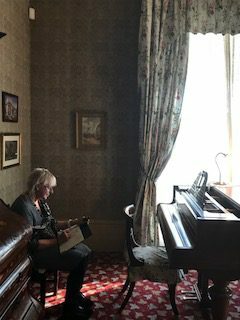 This special Christmas tour is offered at £15 per person* and includes a 45-minute tour of the house, seasonal refreshments and a talk on Elizabeth Gaskell and Christmas. Private tours are available on Mondays, Tuesdays and Fridays and must be pre-booked. *Minimum group size of 10, maximum 60.